Welcome to Step by Step Education Ltd – The Supply Teacher Service. We are committed to providing a quality service which is second to none. Step by Step’s aim is to recruit the best teachers, instructors, cover supervisors, early years practitioners and teaching assistants throughout Lancashire and Cumbria. As the only family-run supply teacher specialist in the North West, we pride ourselves as being friendly, caring, transparent and professional. Our priority is to always offer suitable and adequate work to all who choose to register and an honest, open and knowledgeable service to the schools and nurseries who use our service. If, like us, you are passionate about offering a positive learning experience to children throughout Lancashire & Cumbria, then browse the website and be encouraged to work with one of the longest established and highly respected independent education recruitment specialists in the North West of England. At Step by Step we recognise that every teacher, early years practitioner and teaching assistant holds the key to our continued success. 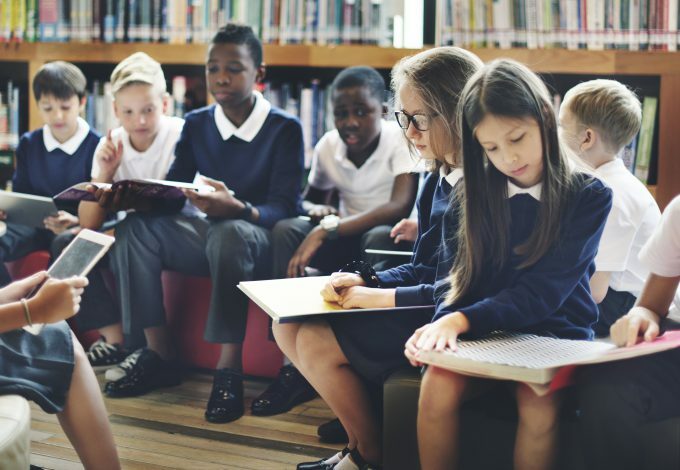 Our team has a wealth of experience in the education sector, providing knowledge, enthusiasm, expertise and a first-class service for over 20 years. 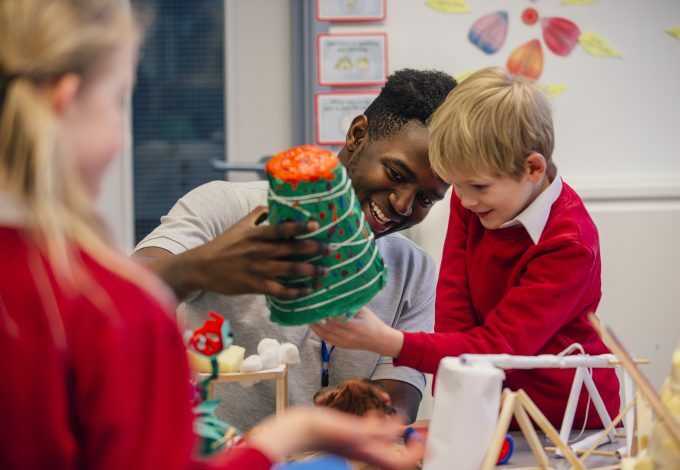 Our team work tirelessly to recruit the most suitable and able teachers, teaching assistants and early years practitioners throughout Lancashire and Cumbria. We are extremely passionate about the levels of service that we deliver and are proud of the personal touch that we are able to give as a family-run business. We are one of the longest established and highly-respected independent education recruitment specialists in the North West. I approached Step by Step because we needed supply staff for the school. The team at Step by Step helped me by taking the time to visit the school and find out about us. They researched what sort of environment the staff would be working in and what we expected from them. The result was a personal service that ensured we got good staff to suit our needs. Phil doesn’t just send a person, he tries to fit the person to our needs. He takes the time to find the qualities in a person that is right for us as a school. One thing I liked was how honest they were if they did not think a person was the right fit for our school. I would recommend Step by Step to people who need to feel confident they are getting the best service. They go the extra mile to make sure we are satisfied and happy.